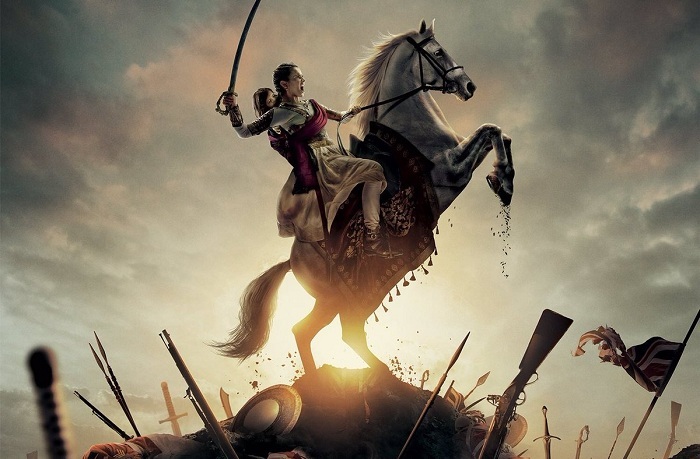 Manikarnika Third Weekend Box Office Collection, Trending Good! Manikarnika had a good trending in the 3rd weekend. Film hold well on 3rd Friday and registered huge growth on 3rd Saturday. Film did register decent jump on 3rd Sunday to put up a respectable third weekend total. Manikarnika added around 3.25 crore nett on day 17 (3rd Sunday). Film third weekend total stands at approx 7.15 crore nett. Film total collection currently stands at approx 91.7 crore nett. Manikarnika is all set to go over 95 crore nett mark now. Film is in fact chasing 100 crore mark. It will be interesting to see how film stands against Gully Boy that is releasing soon. If film somehow manages screens in fourth week and hold decent then film will touch or go past 100 crore mark in India. Overall film is average and may end up as above average by the end of its theatrical run in India. But there is confusion here. Become movie to be called Average verdict needs at least to recover it's 125cr budget in theatrical revenue. It has collected 92cr approx so far. How is this not a Flop verdict? My mean 1cr or less from today.